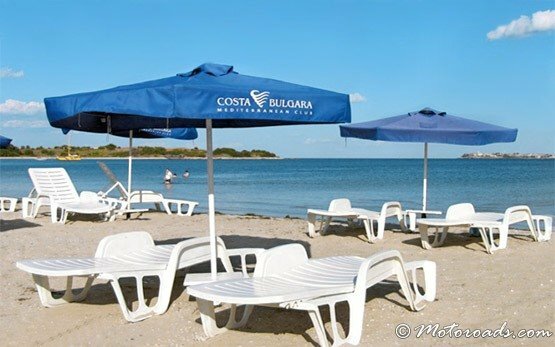 CHERNOMORETS - Black Sea resort, Bulgaria » The sea resort of Chernomorets is situated in an inlet between the Akra cape and the Talasakla cape. It is 25 km south of Bourgas, 35 km from Bourgas international airport, 457 km from Sofia and only 8 km from Sozopol. The resort offers a small beach and a rocky coastline with many secluded places for swimming, sunbathing and fishing. 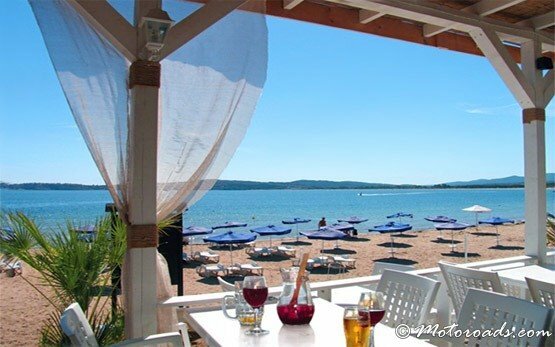 There are many family houses and small hotels with beautiful gardens that offer cheap and cosy accommodation, plenty of restaurants, cafes, taverns, and shops. 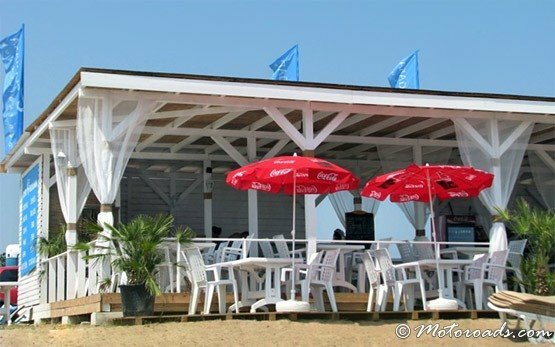 Gradina campsite offers the finest beach nearby.